The swirling cold winds of an autumn night blowing leaves from trees beckoned a chance to test out a new leaf blower purchased with a gift card sent by my friend Karen as a wedding gift. Fashioning a leather guitar strap into a sling for the blower served to preserve what’s left of the L1 vertebrae in my back. With gardening gloves on, the blower blowing at 225mph, I started attacking the dead leaves. Blowing their life-less corpses into piles ISIS would get a collective erection over, the lawn underneath revealed itself. Within a short period of time, I discovered the art and rhythm to blowing leaves. A normally mundane task takes on new meaning and perspective with the slightest attitude adjustment. Soon, a zen-like quality of blowin’ in the wind settled down this restless soul. Taking inventory of those moments in life when God allowed two lives to intersect led me to thoughts of Billy. That last year of late nights, calls, remote controls, meals, rides, grace and service while esteeming a brother higher than I flooded my head with gratitude. We were brothers in arms. 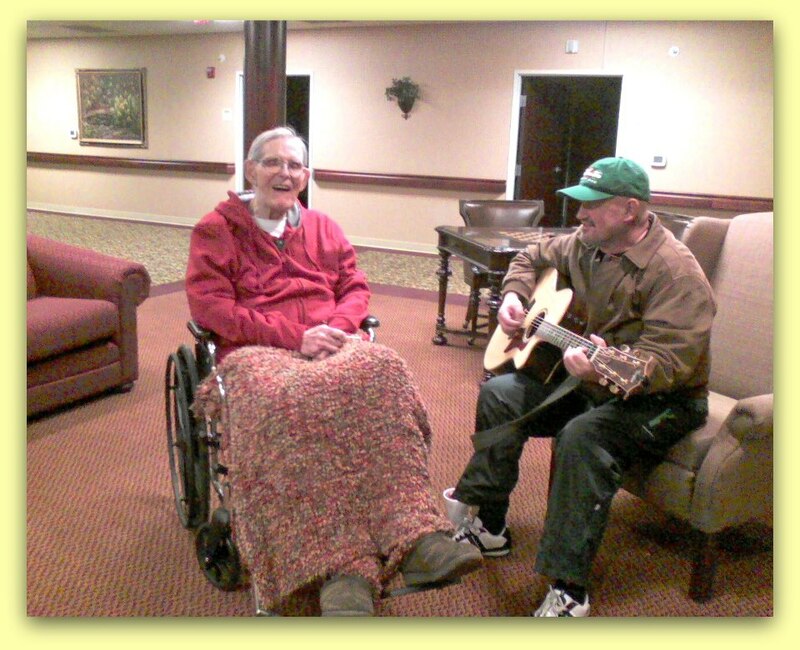 Bill loved music. Here’s a song I never got to share with him. 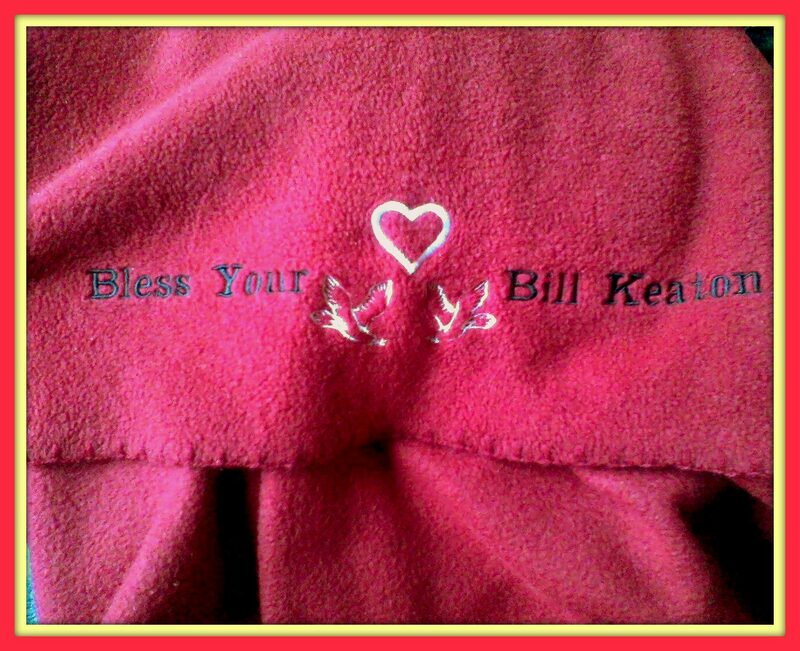 Without any pedestaling intended, I might not be here were it not for Bill’s influence in my life. Bill “carried the message” with efficacy because he never forgot our chains were his. It’s that simple. There’s no PHD required to share one’s strength, hope, experience and failure with another. All it takes is a willingness to be transparent and being tuned into whatever is in front of our faces. Near the end, Bill had become very child-like in the truest sense of the term. Everything was the best. A fire burned deep. He referred to it as God wanting to “rekindle the dwindled” The elderly babes at his place of residence loved his company. 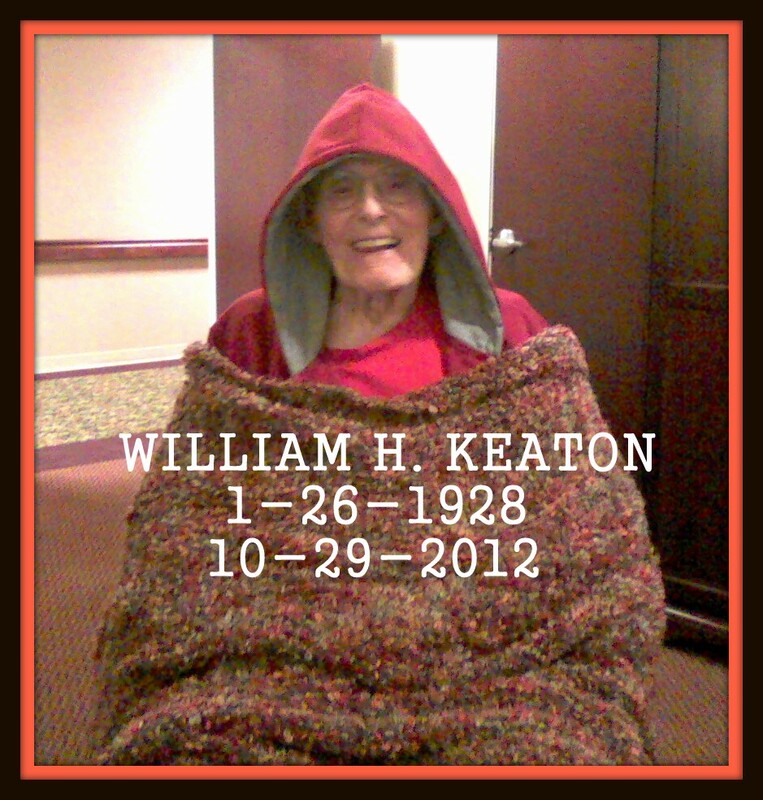 He had such a great sense of humor, an infectious laugh, and a lust for life. Grateful this is our last picture taken together. 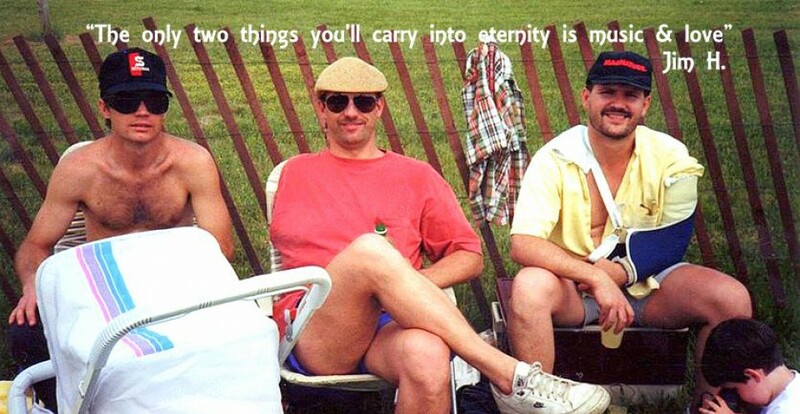 Our time here together is but a nanosecond in eternity. Bill ran the race and finished strong. 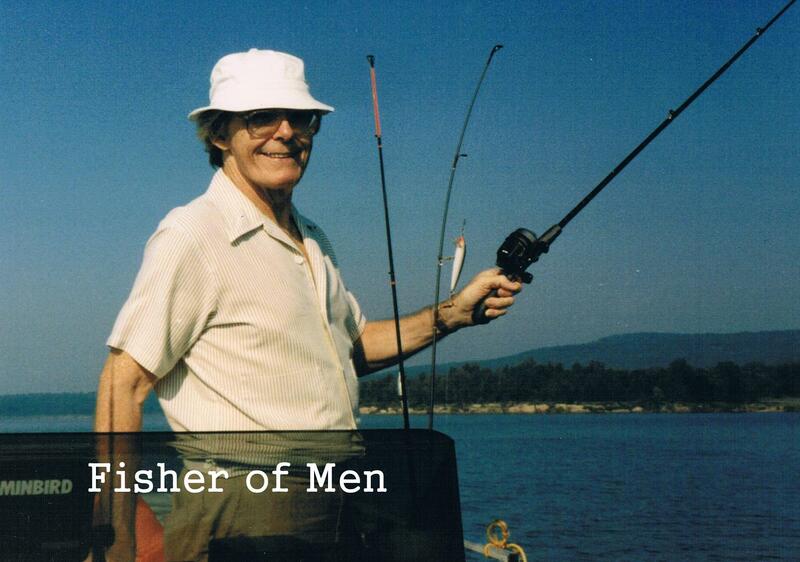 He shared by example that being a “fisher of men” is the highest of all callings. By HURLCO in Uncategorized on October 29, 2013 . Thank you for being so open, honest and vulnerable. I absolutely love your response to the nurse who tried to revive Bill and who failed. What courage and what an eloquent blending of humor when it is most needed, most difficult to find for most of us, and heartfelt honesty and depth of soul. Wow! I turned 63 last June. In the last several years I have lost several family members and very, very close friends, who felt like family to me. And in my daily work and practice I have lost a few clients with whom I had become very close. (I work with people who are dealing with cancer and other life-threatening illnesses.) It does hurt like Hell. I only thing I know to do is to sit down and sob like a motherless child. The grief comes and goes, but it never seems to be over or gone for good. Much as it hurts, I would not want to live in a world where we did not feel the loss and the grief that comes from death. Somehow I missed your comment Jeff. Thanks so much and God bless your heart. So…we don’t see eye-to-eye on the middle east. So what? It ain’t no thang but a chicken wang bro. Doesn’t seem like a year has gone by since Bill died, does it? You wrote: “Be kind and gentle with each other. Our time here together is but a nanosecond in eternity.” and that is so true. Looking back just a year in time and recalling the highs and lows of a year in your life, it doesn’t seem possible so much pain and pleasure could happen in such a short time. When we are going through the pain of heartache and loss, it seems like the pain will never end. A day, a week a year is never enough time to ‘heal all wounds’. We can always lean on the Great Healer though. After a little editing….this one better describes Bill. Enjoy and feel free to share your thoughts of him in the “comments” section. God bless your hearts. Wasn’t doing very well last October Karen. Sorry it’s taken so long to acknowledge your gratitude.